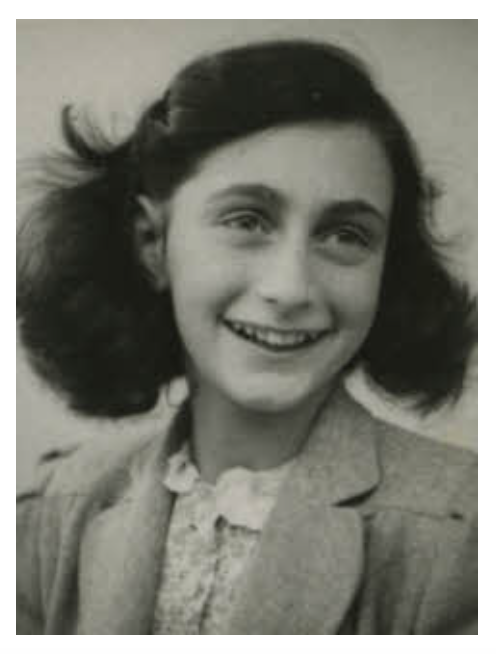 Join in a walking tour and get to know the neighbourhood where Anne Frank and her family lived. Follow in Anne’s footsteps as she walked to her elementary school, to her favourite lunchroom, where her friends lived and played. But you will also learn about rarely known details of the wartime in Amsterdam, and get to know the places that played a part in the lives of the Frank family. You will also learn about Anne’s sister, Margot. E.g. did you know that she also kept a diary, but what happened to it? This is a standard 1.5 to 2 hour tour where you will learn specific details that are likely to be new to your ears. Recent facts that came to light will be told by an experienced tour guide, who grew up in this neighbourhood himself, named 'De Rivierenbuurt' (The River quarter). There are two tours per week: on Tuesdays a Dutch spoken tour, on Thursdays an English spoken tour. Other days are possible after consulting the tour guide. The cost per person is € 18.00 to be paid in cash before the tour starts. Children up to the age of 12 pay € 10.00 pp. Families of 5 or more persons (over 12) pay € 16.00 pp, with a maximum of € 60.00. Special rates apply for groups of 10 persons and more; please inquire beforehand. A good walking condition is advised, the tour will run close to two hours (sometimes longer). You are not compelled to do the entire walk, if you want to leave the tour at any time your guide will direct you to the nearest point of public transport. I suggest you bring a drink and/or a snack along with you. All tours end near public transport that will take you to the city centre. As an alternative: enjoy lunch at one of the many restaurants in the Scheldestraat. Tours start at 10:30 am. The meeting point is the corner of the Rijnstraat and the Victorieplein (Victorysquare), where Yo Yo’s Ice Corner is situated, just across the tram stops. Tram 4 (from Central Station) or tram 12 (from Sloterdijk) will take you there, exit on stop Victorieplein. If you want to do one of the tours it is strongly advised to register: call the tour guide on 06 111 60 425 (or ask the desk at your hotel to call). Usually the tours will take place, but under severe weather conditions they may be cancelled. If in doubt call the information number. Your guide will be at the meeting point as indicated above 10 minutes before the tour starts. Due to popular demand some tours may be fully booked; please consider an alternative date if a tour is closed for booking. Please consult the tour guide, viz. extra tours may be possible.